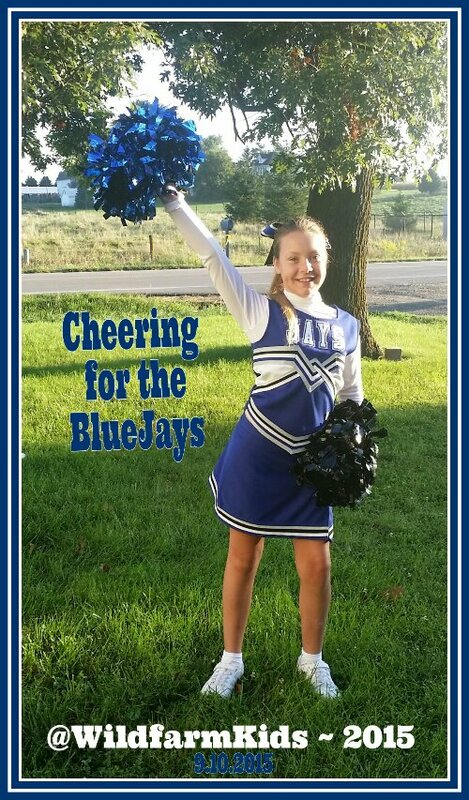 Today is our middle daughters first football game to cheer at as an offical cheerleader. As with all new adventures I want a picture to capture this day and while trying to get the perfect picture before the school bus came, my youngest two kept photo bombing so instead of getting mad I just took the picture and then said, “Okay, now one with just Josi.” I could have gotten angry but why, it is just a moment captured in time. A memory for us all that will now also be seen by the world to show it is okay to have those background silly smiles pop up while trying to get the picture. Cherish and enjoy happy moments, let kids be kids and know they are just as important. They just want to be part of the memory too, get one with them and then ask nicely for the picture you originally wanted. Prayers for safety to all jr.high players and cheerleaders today and always. 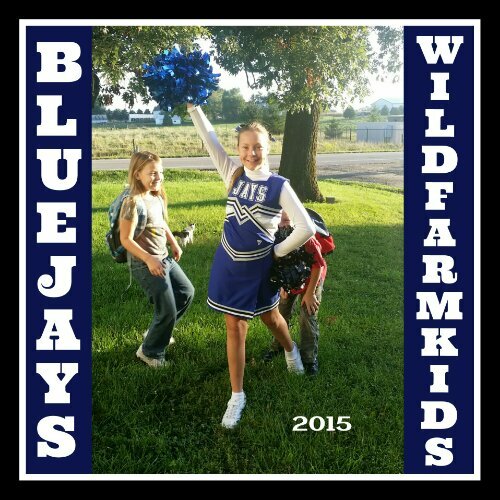 Shout out to our Bondurant BlueJays! Have fun watching sporting events, cheer on your team and remember no one should ever heckle the other team. And please don’t scold your team for a bad play, they are trying their best. Be positive and encouraging. Words shouted from you are remembered and replayed in their mind. Make a supportive impact and be proud of their efforts. It’s just a game and a small part of who these players are. ☆Share this website on all your social media outlets so that all your new friends can get the information they need so they can continue to have opportunities to photograph their children too.